“I must admit, I was quite anxious about letting my dog, Phoebe, go with her borrower. After all, she is so precious to me, and I am so protective of her. 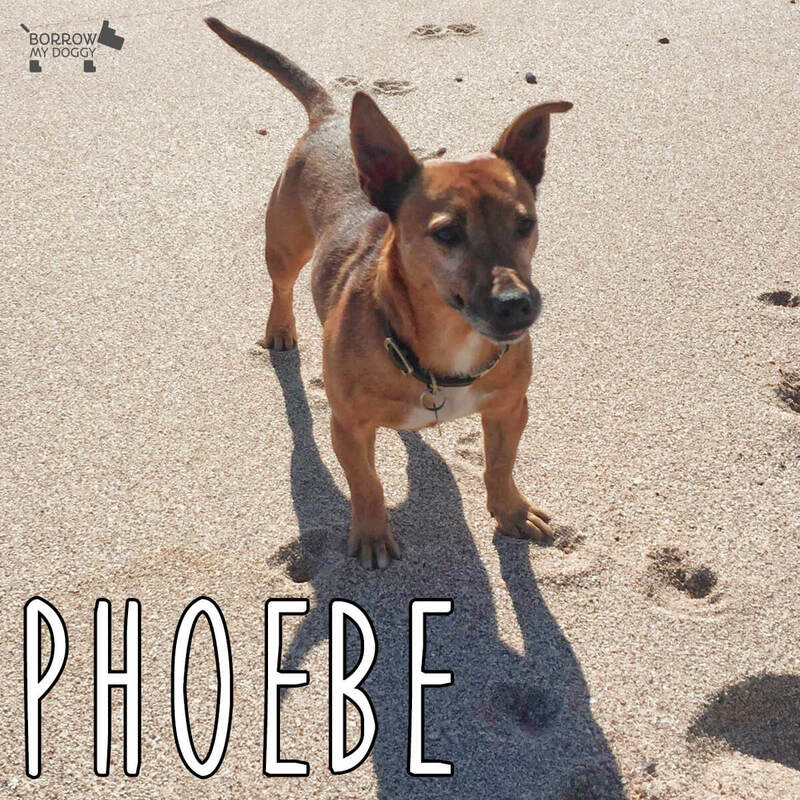 After meeting up with our borrower, my mind was put at rest - I could see just how Phoebe was happy with her. The best part of our experience is definitely how happy it has made our borrower! She is a foreign student living away from home and she told me how much she misses her own dog. I can imagine just how that would be, and it is lovely that Phoebe can keep her company.” - Phoebe’s owner, Rachel.